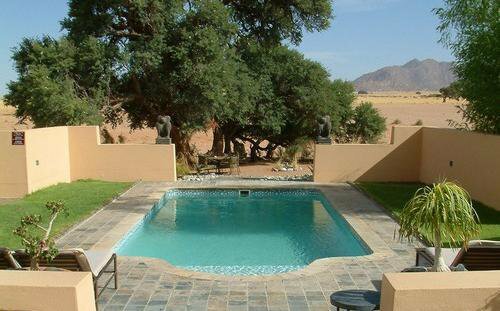 Sossusvlei Lodge is situated at the Entrance Gate to the Namib Naukluft Park, where it offers direct access to the towering red sand dunes, the famous Sossusvlei, the scorched black trees of Dead Vlei and the remarkable depths of the Sesriem Canyon. 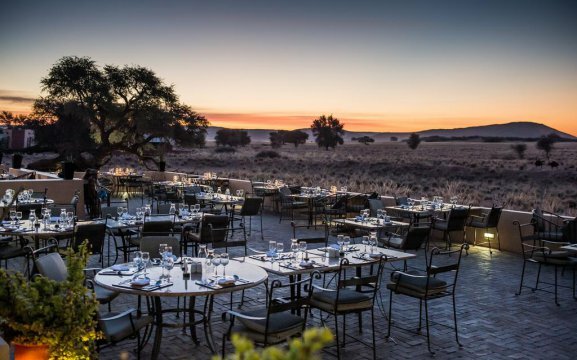 Facilities include a sparkling pool, bar, beer garden and an al fresco terrace where one can enjoy exquisite food, award-winning wines and magnificent views of the floodlit waterhole. We also have a curio shop that sells books, African jewellery, postcards, sunglasses and clothing. 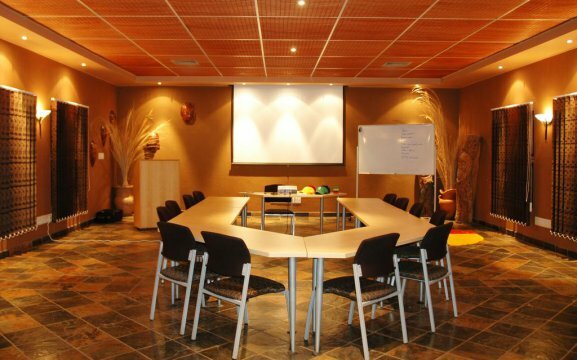 Sossusvlei Lodge also offers conference facilities and a wedding service. 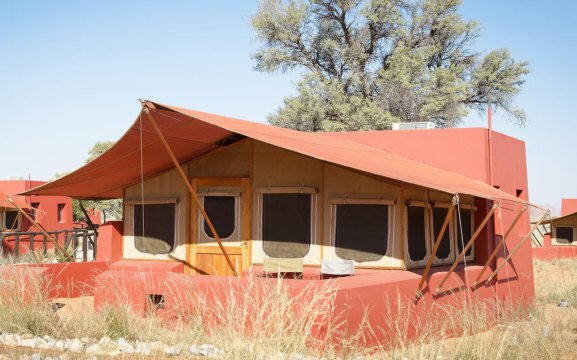 The 45 individual luxurious accommodation units offer a fully air-conditioned bedroom under canvas with adobe-style plaster walls, a patio and an en-suite bathroom with shower. Each unit features twin beds, seating area, power points, desk, wardrobe, safe, tea/coffee facilities and free toiletries. We have three family units with inter-leading doors. And also three handicapped units, which are designed with no steps or doors inside the unit. These bathrooms are fitted with handles and showers with an open design for easier access. 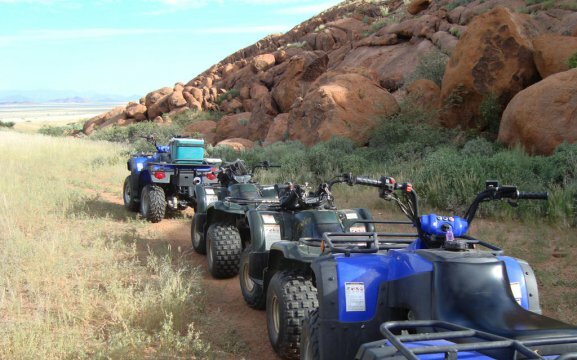 The Sossusvlei Lodge Adventure Centre provides a range of activities including guided Sossusvlei excursions, sun-downer trips, hot air ballooning, scenic flights, archery, guided sunset walks, nature drives and much more to explore in the area. 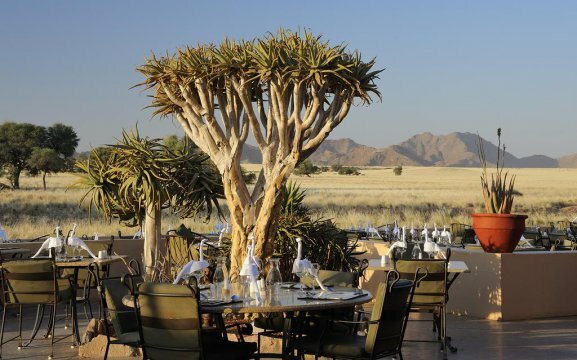 Have a desert experience from a bird’s eye view with a breakfast afterwards, or enjoy a sunset on one of the dunes with an ice cold beer and snacks. 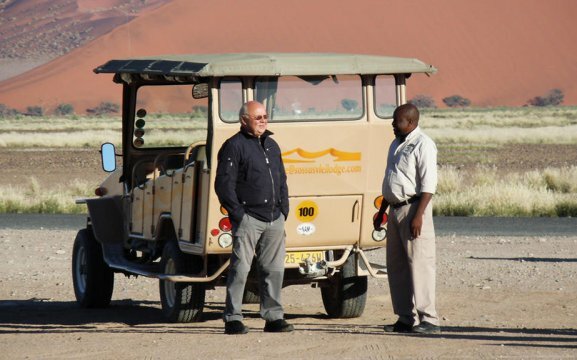 If you are looking for self-catering accommodation then take a look at Desert Camp or Desert Quiver Camp (only 5 km’s from Sesriem/Sossusvlei). 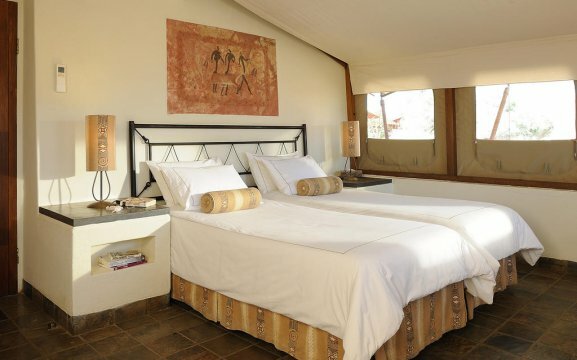 We also offer a fantastic camping facilities at Sossus Oasis Camp Site which is right next to the entrance of Sossusvlei. 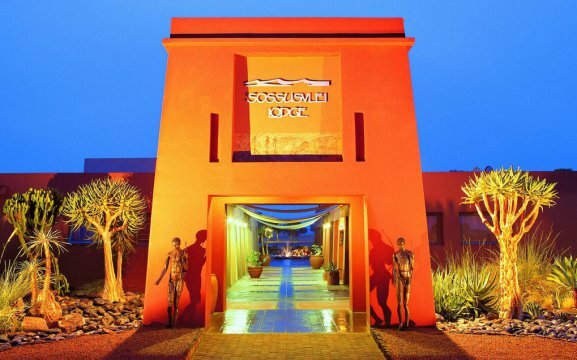 If you are planning on visiting Swakopmund look no further…we have the beautiful Hotel Zum Kaiser just walking distance from shops, restaurants and the beach. 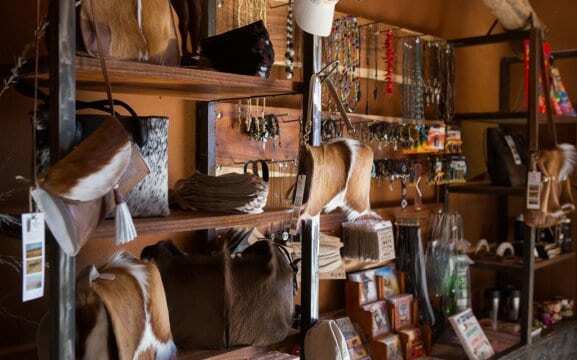 Etosha is one of the greatest game parks on the African continent and Etosha Village is situated only 2 km’s from the Andersson Gate.